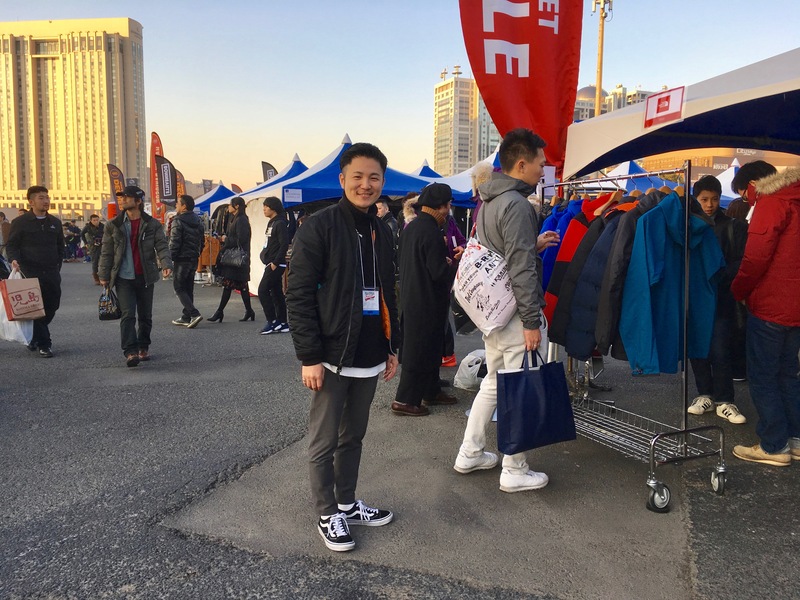 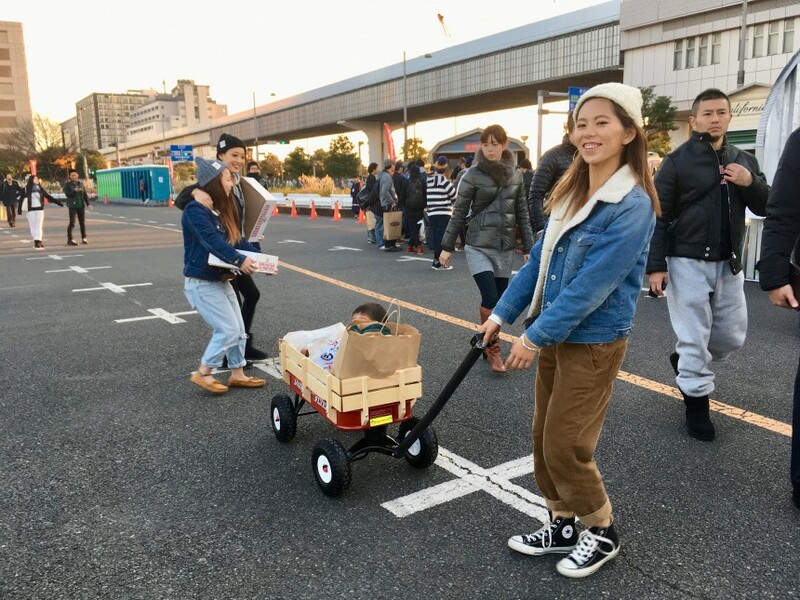 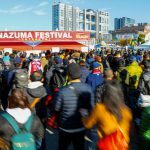 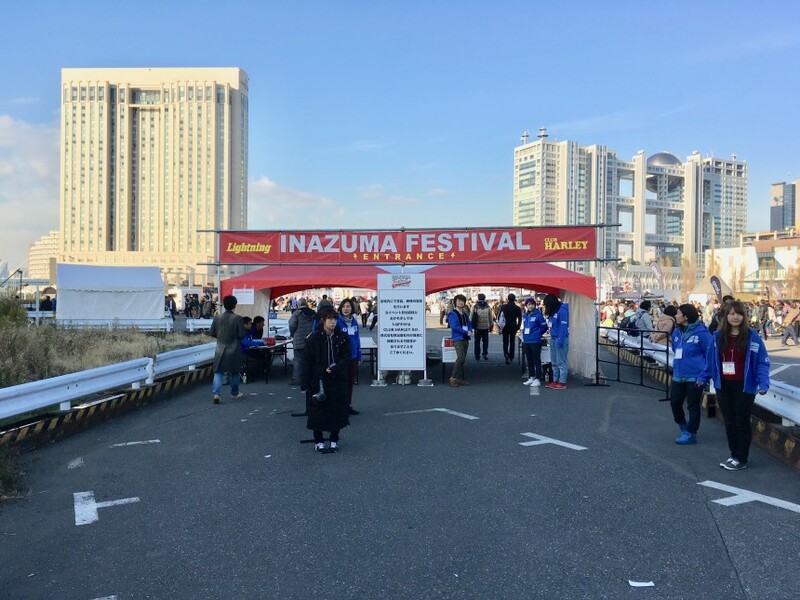 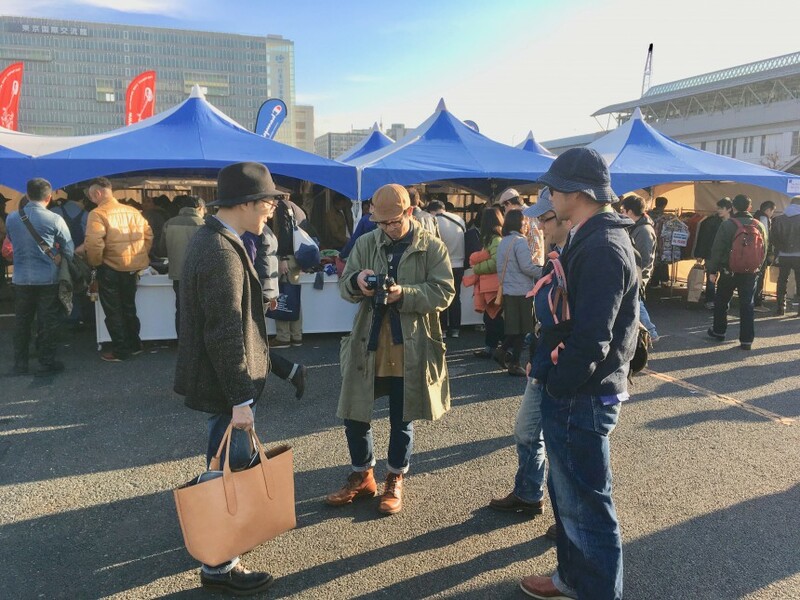 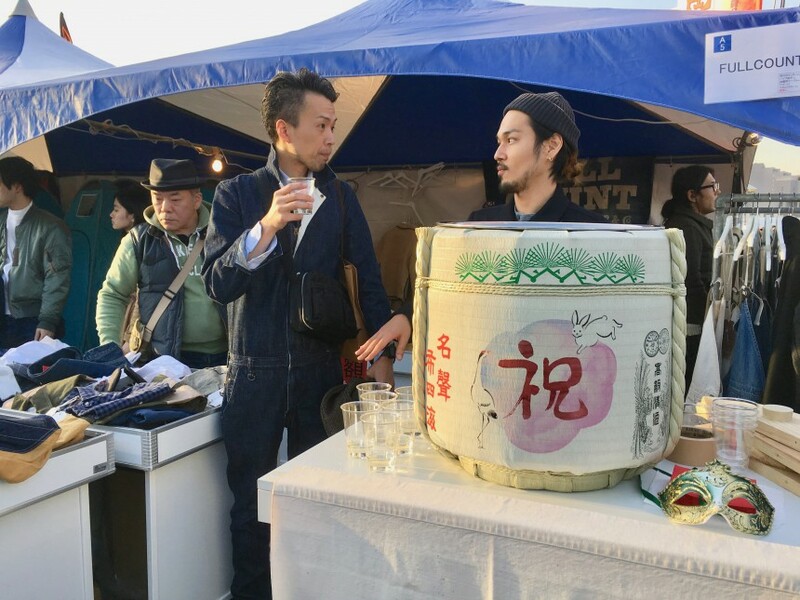 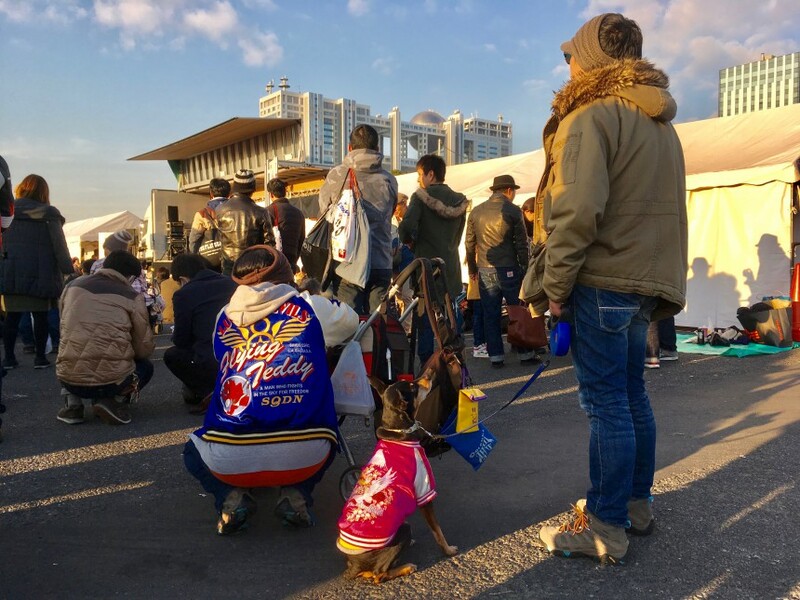 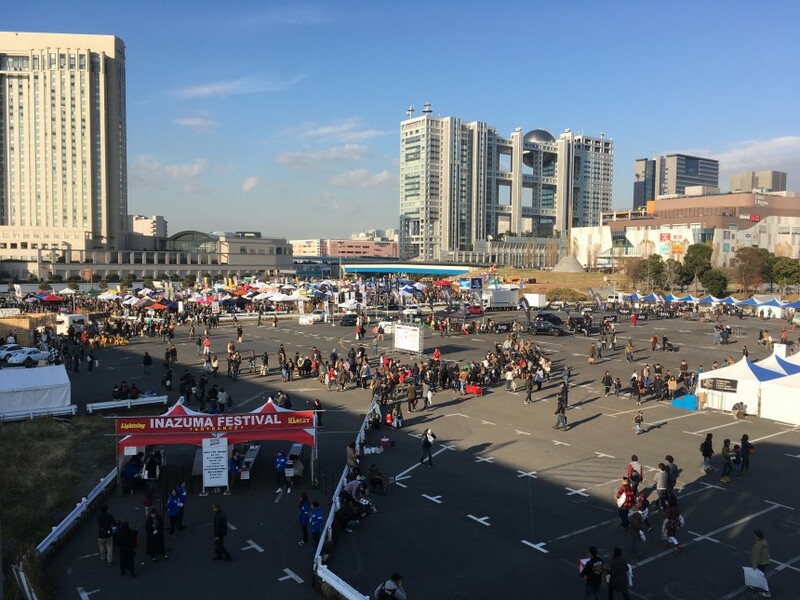 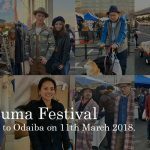 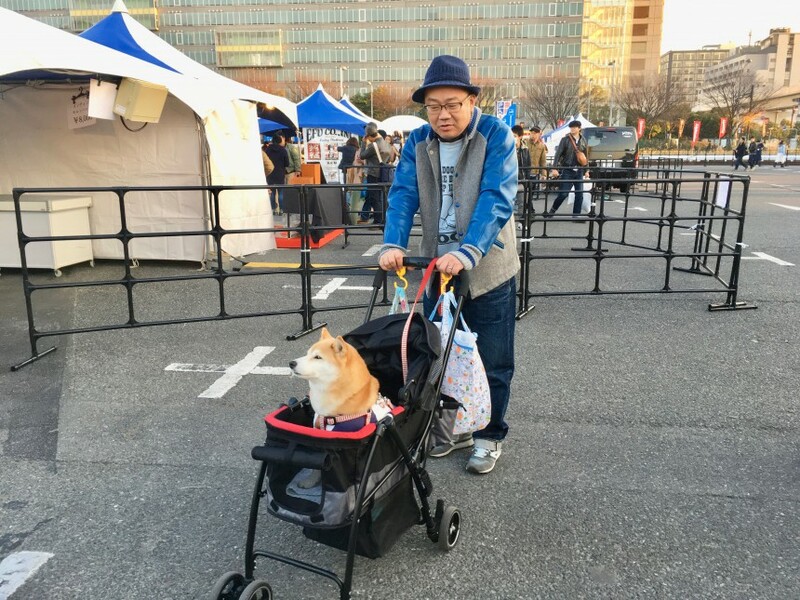 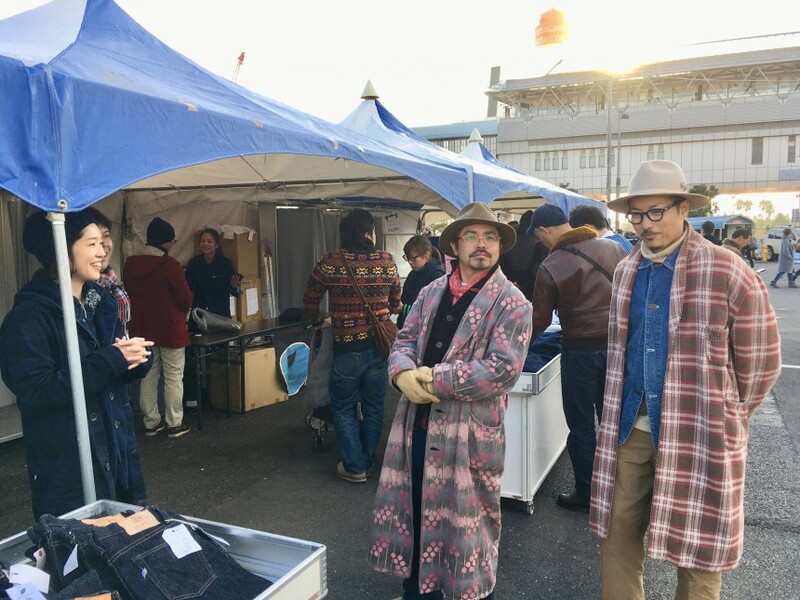 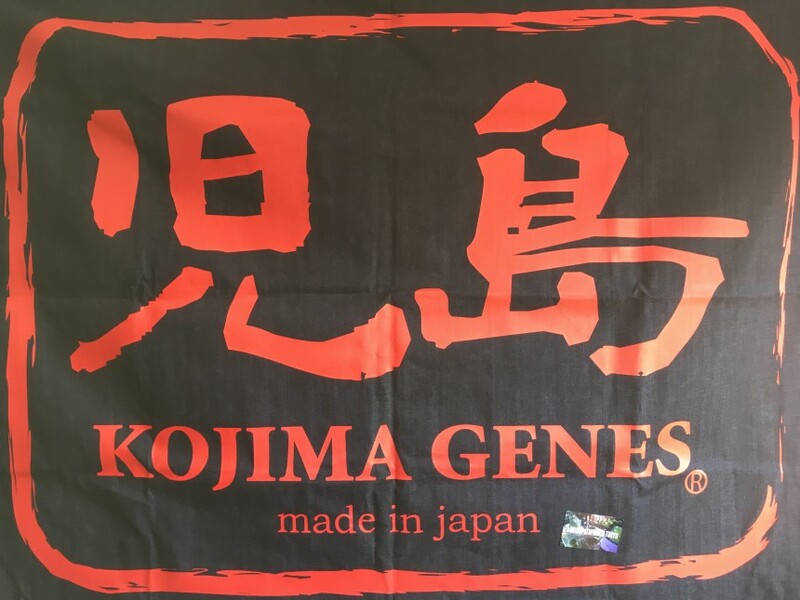 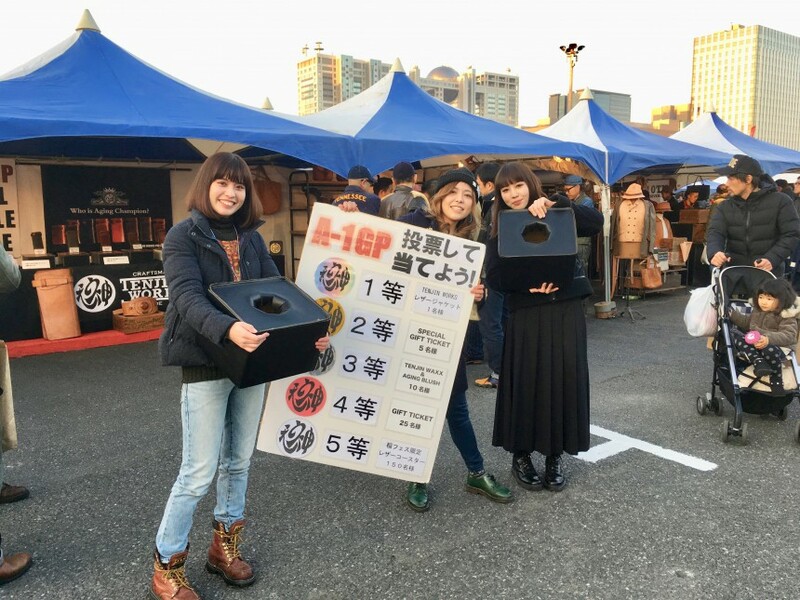 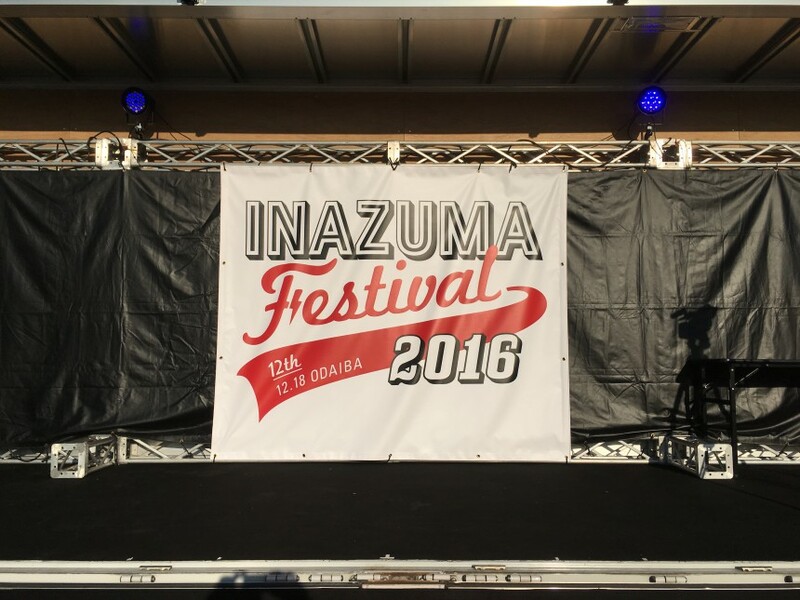 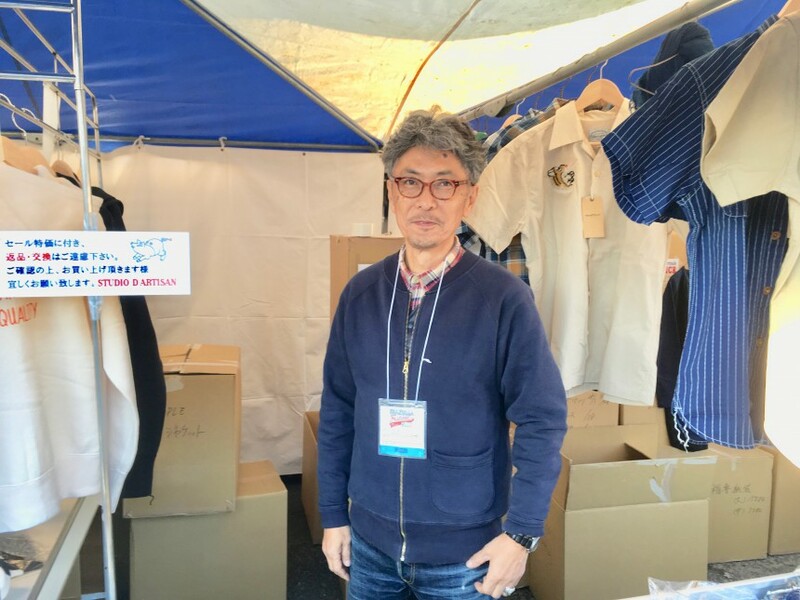 On 18th December 2016, the most reputable shopping event in men’s heritage fashion called INAZUMA Festival took place in Odaiba, Tokyo. 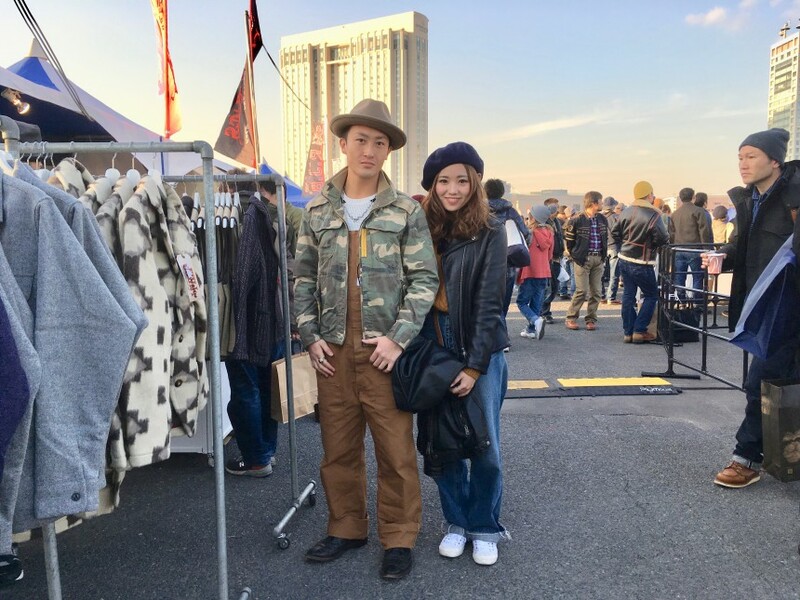 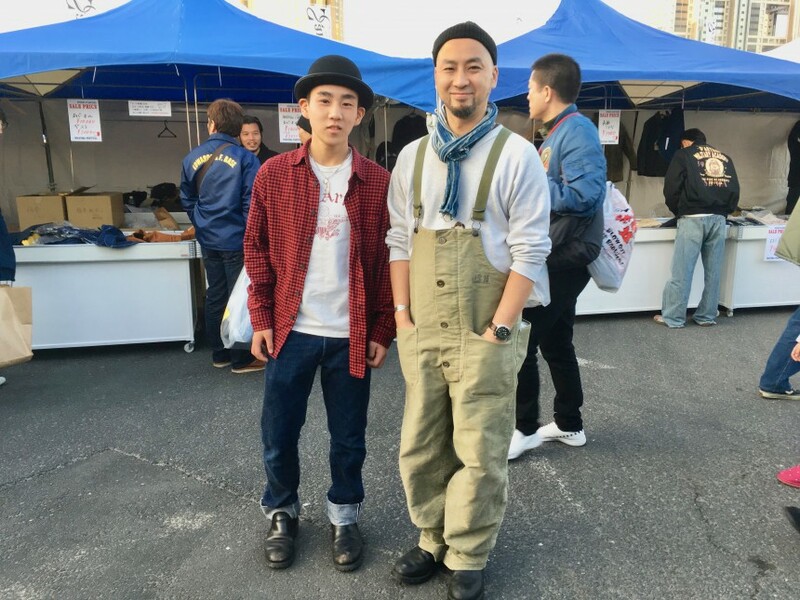 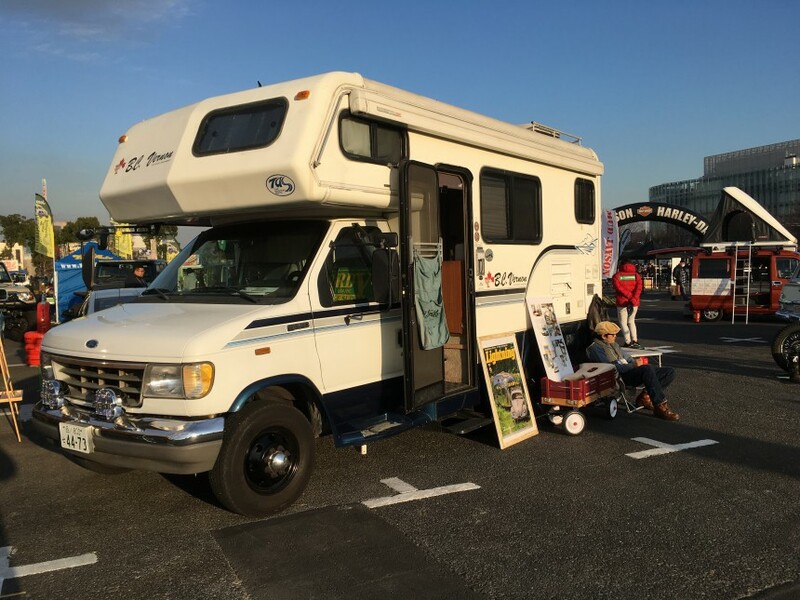 This gigantic event was held by a Japanese fashion magazine “Lightning” that features American casual and heritage fashion. 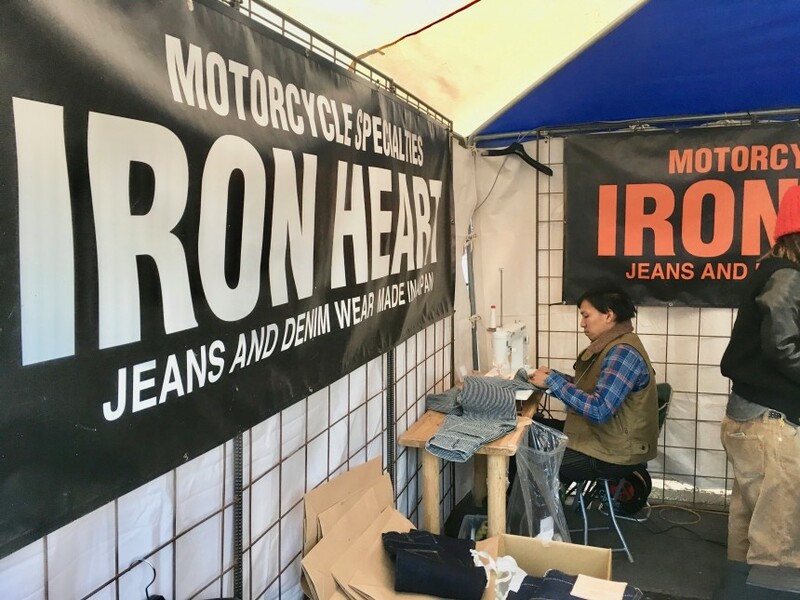 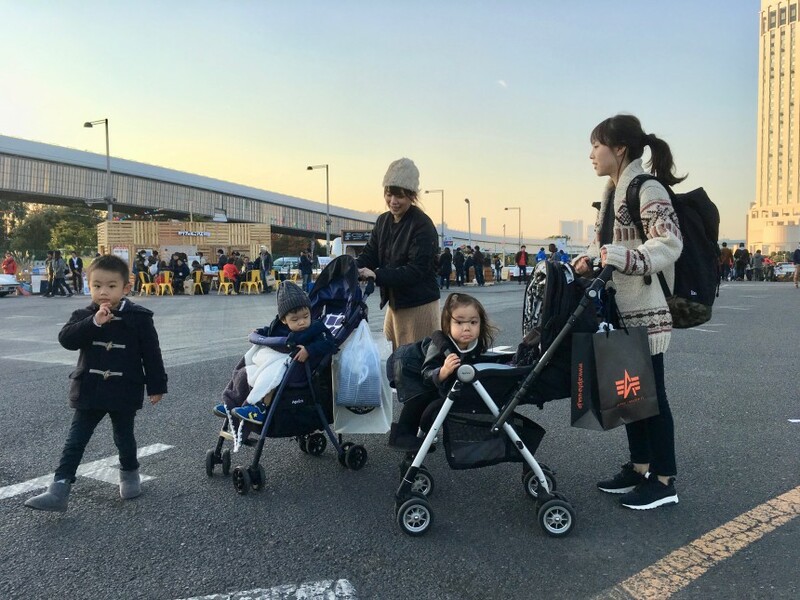 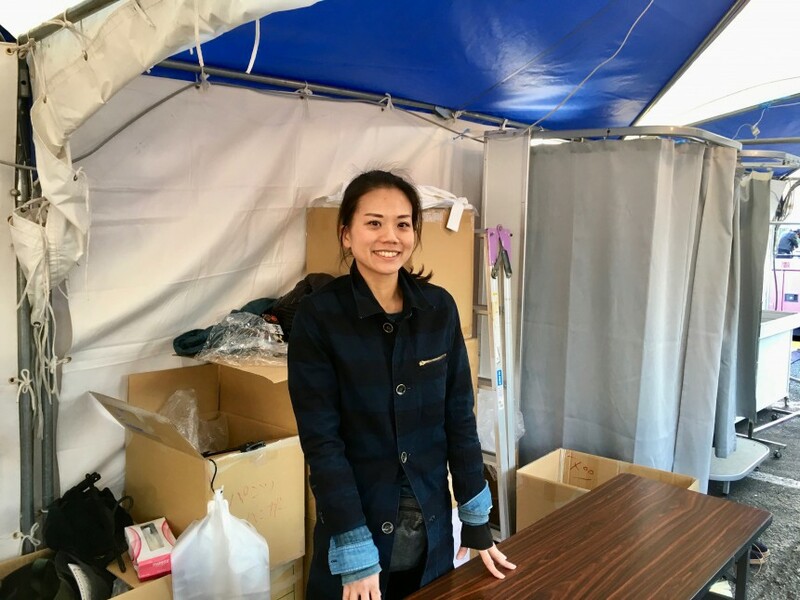 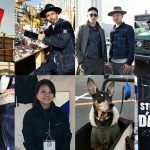 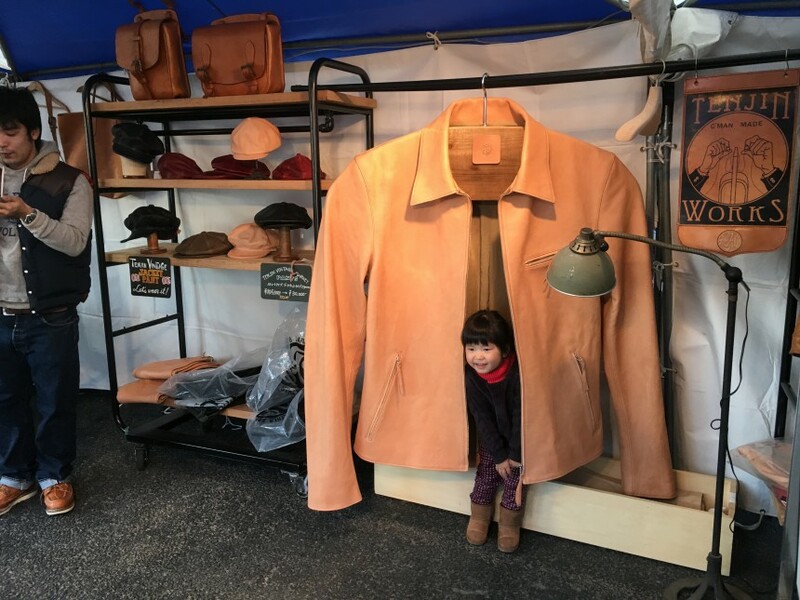 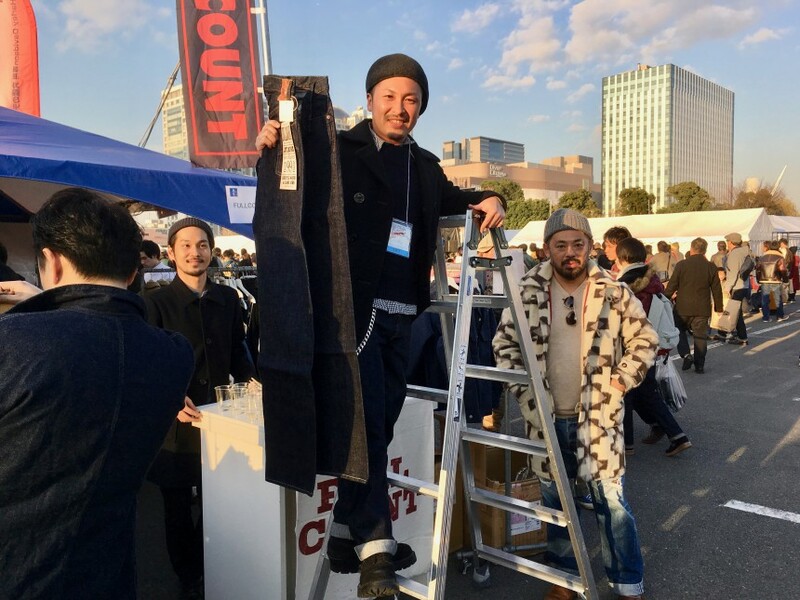 Great Japanese brands, such as STUDIO D’ARTISAN, pure blue japan, STEVENSON OVERALL Co., The Real McCoy’s, WAREHOUSE, totaling over 100 brands and stores participated in to boost the Tokyo fashion scene. 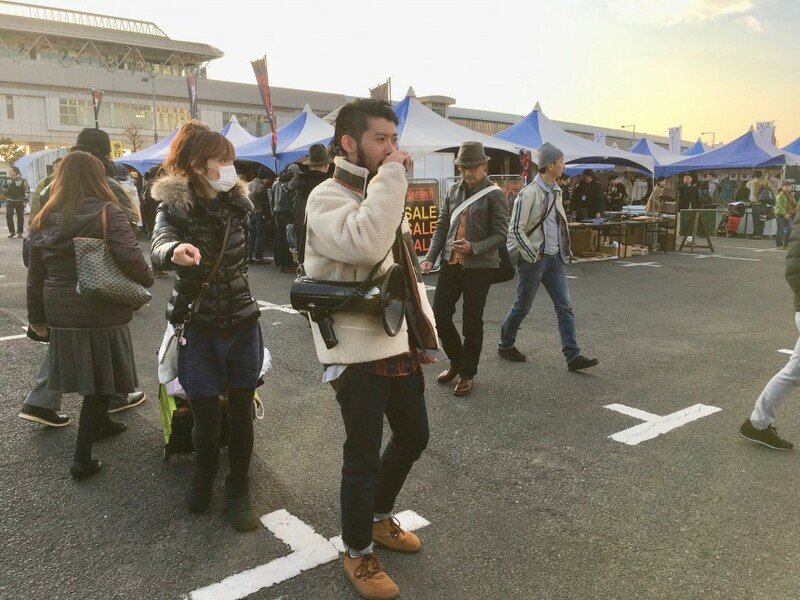 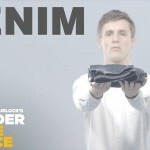 Thousands of fashionistas and fashion victims gathered to make statements. 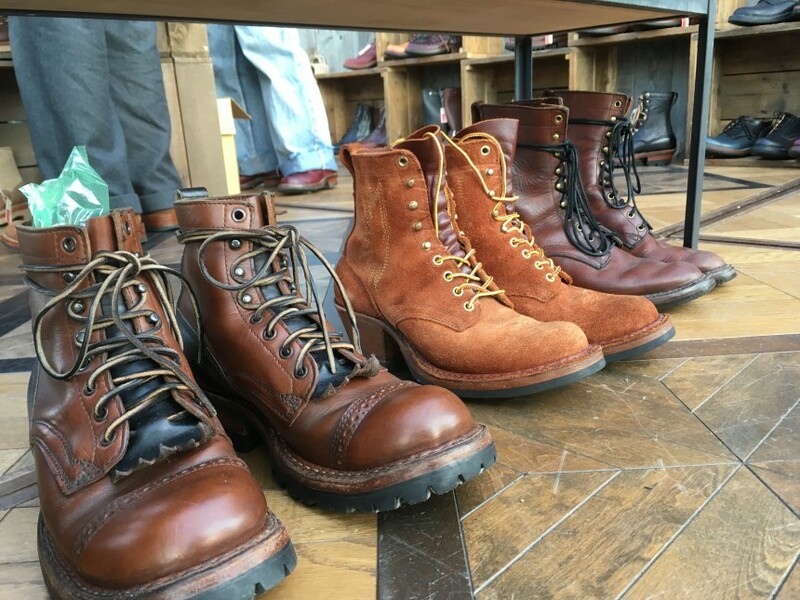 See photos below to feel the heat.